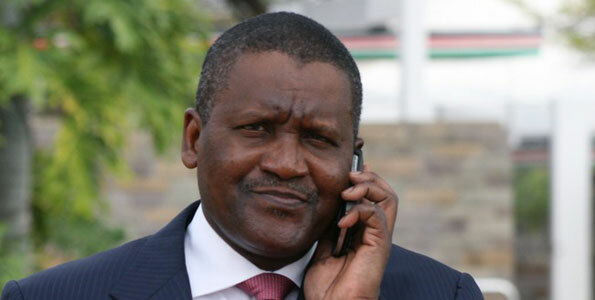 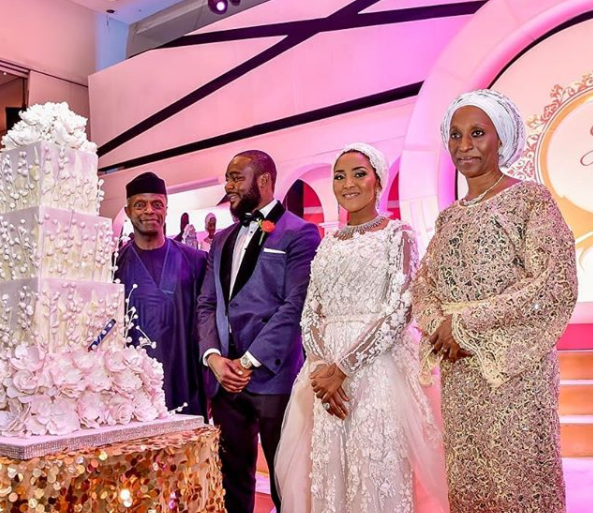 On March 23, the daughter of Aliko Dangote, Africa’s richest man got married in a spectacular ceremony attended by the world’s who’s who. 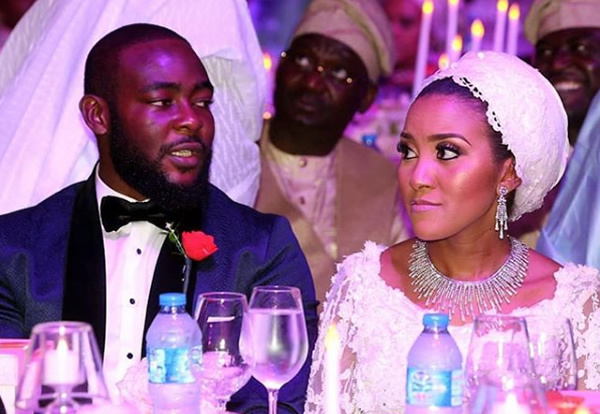 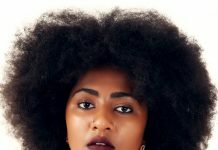 Fatima, who is Dangote’s youngest daughter wedded Jamilu Abubakar, son of Nigeria’s former Inspector General of Police, Mohammed Dikko Abubakar in Lagos, Nigeria. 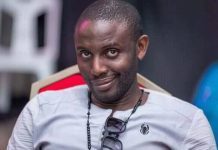 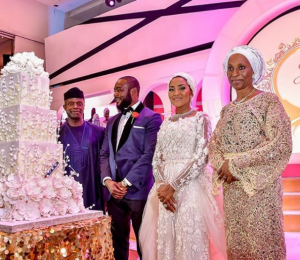 The last phase of Fatima Dangote’s wedding to Jamil Abubakar held on Friday night at Eko Hotel and Suites. 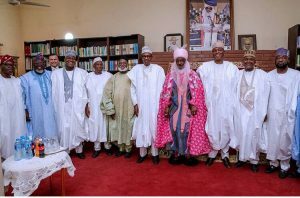 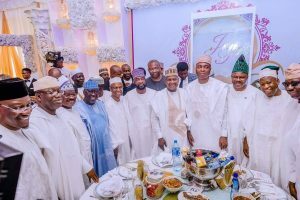 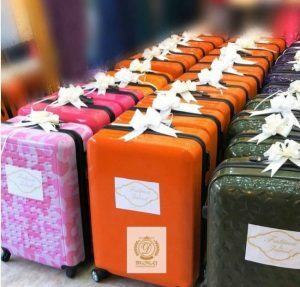 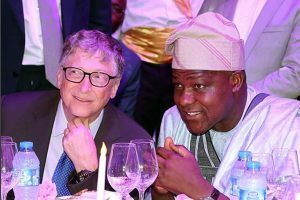 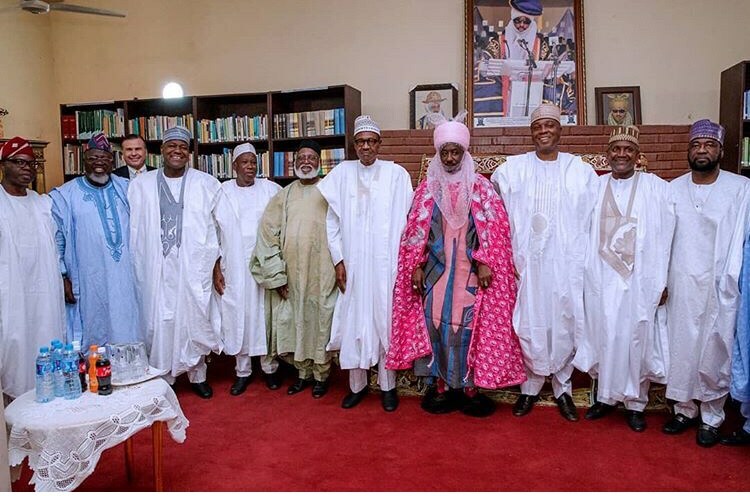 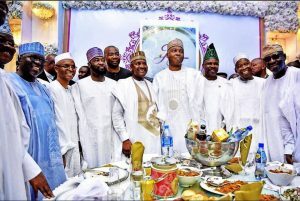 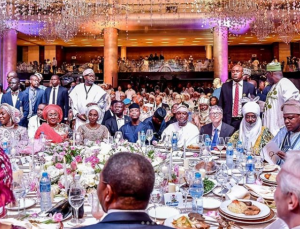 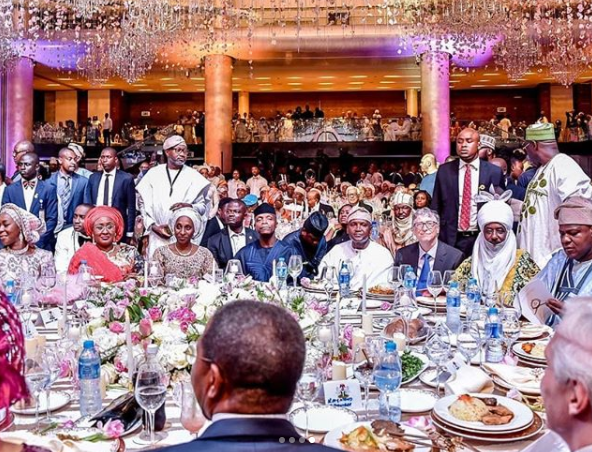 World’s second richest man, Bill Gates, Vice President, Yemi Osinbajo , Wife of President Muhammadu Buhari, Aisha Buhari, top politicians and business moguls graced the event. 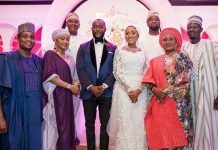 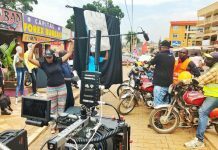 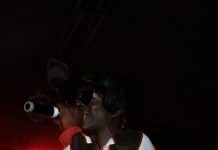 The couple had a 6 part event which held in Abuja, Kano and Lagos.